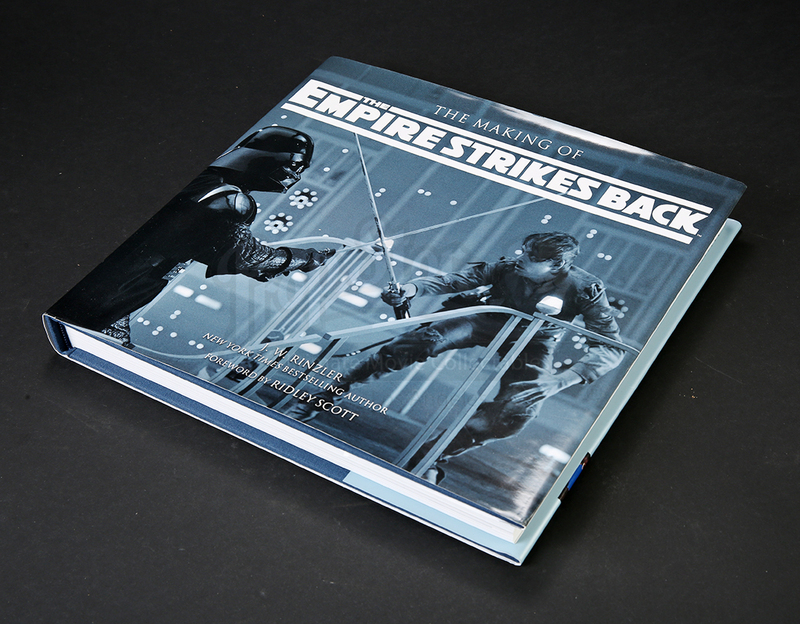 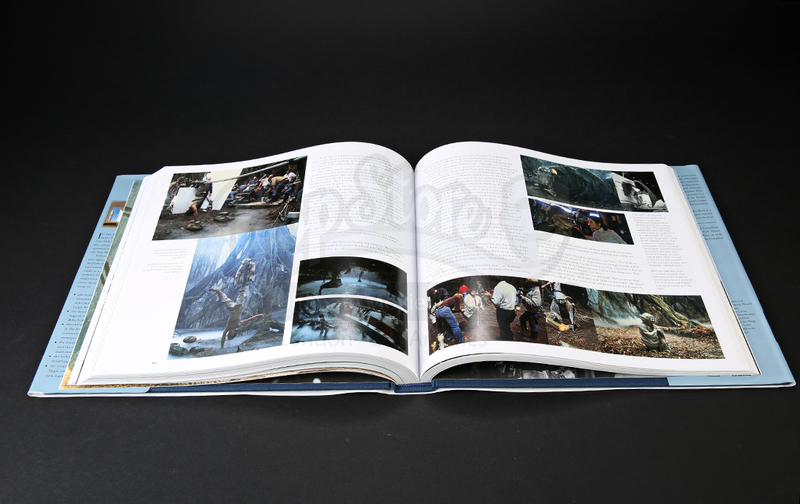 A book about the making of Irvin Kershner's sci-fi sequel Star Wars: Episode V - The Empire Strikes Back. 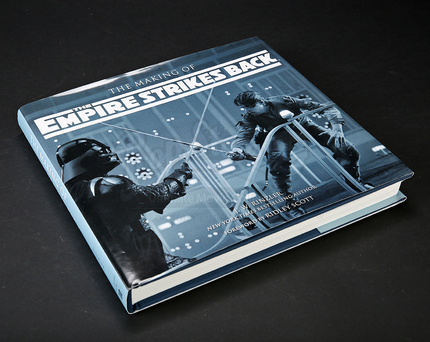 Released for the film's 30th anniversary, the book is written by J.W. 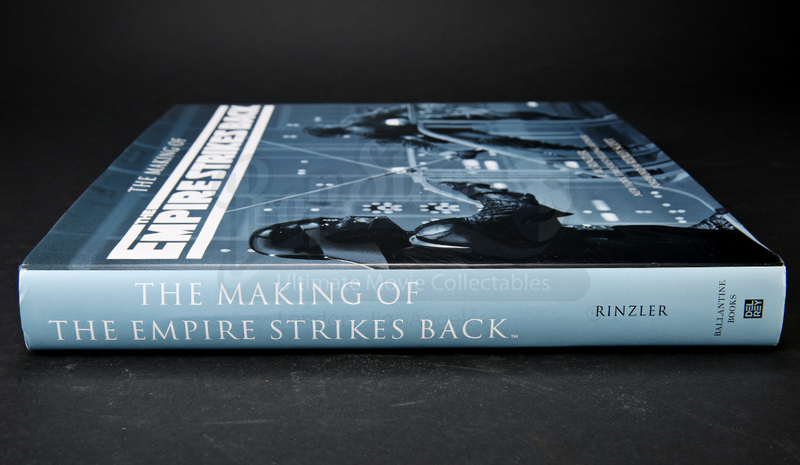 Rinzler and gives an in-depth look at the production of the original trilogy's most beloved film. 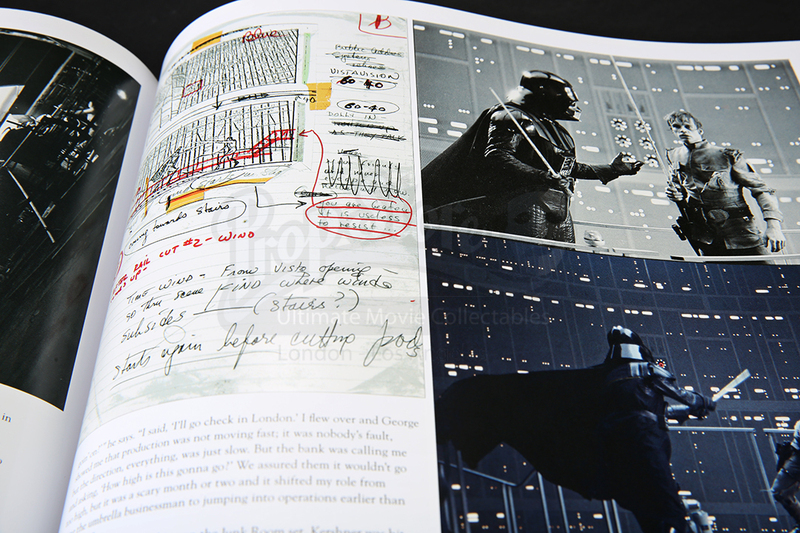 The book cover features a behind-the-scenes photograph of Luke (Mark Hamill) dueling with Darth Vader (David Prowse) in one of the film's most famous scenes, each wielding plain and unedited lightsaber blades. 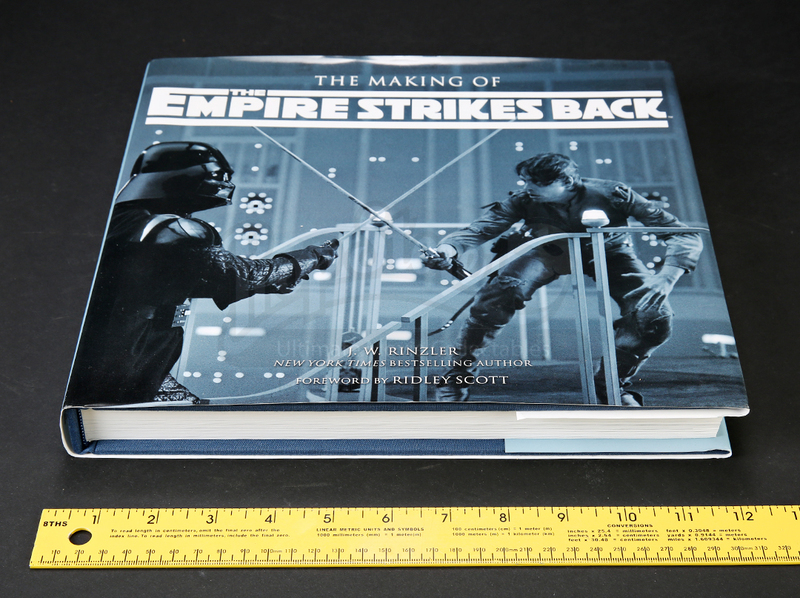 The book shows minimal wear from storage but remains in overall excellent condition.